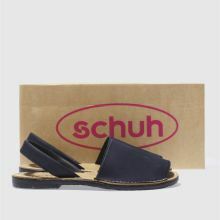 The beach vibes are coming in strong from Barcelona, as it arrives fresh from schuh. 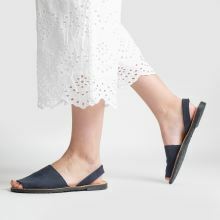 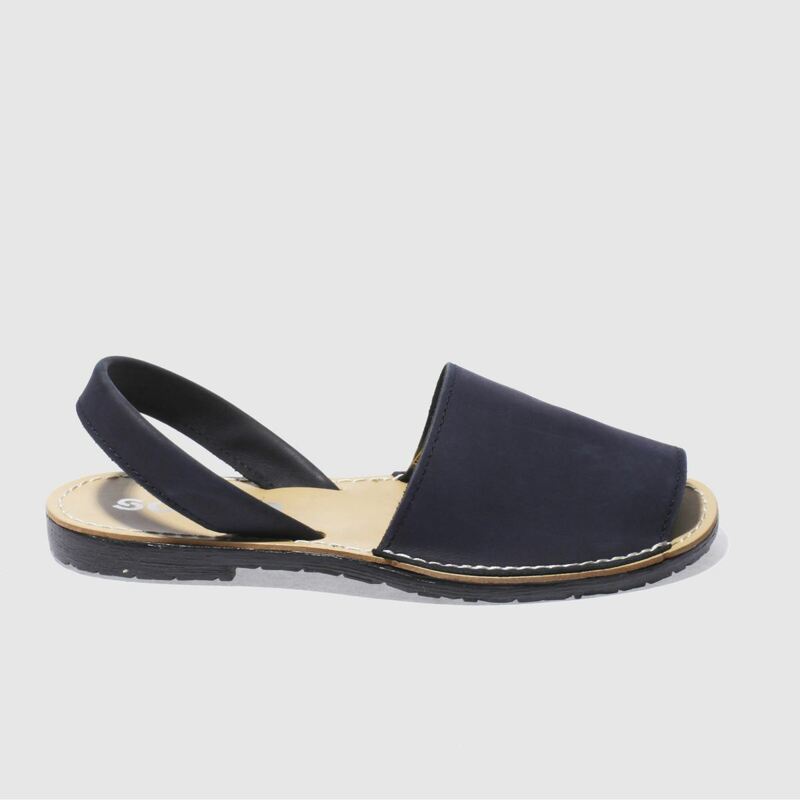 Dressed in navy, this two-part summer sandal features a peep-toe design and a slingback strap for added style points. 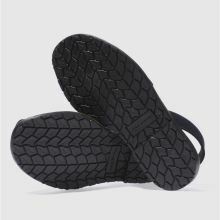 A slim, grippy rubber sole completes.